Let face it, Poly Bagging makes the world go ’round. We don’t say that tongue ‘n’ cheek either. It has use in nearly every link of every supply chain. 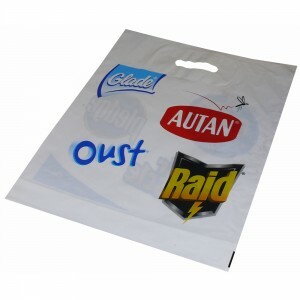 At McMahon Paper & Packaging, we’re experts at advising our client on the best options in Poly Bagging today. From imprinted handbags to liners to poly covering, McMahon is ready to help your company!